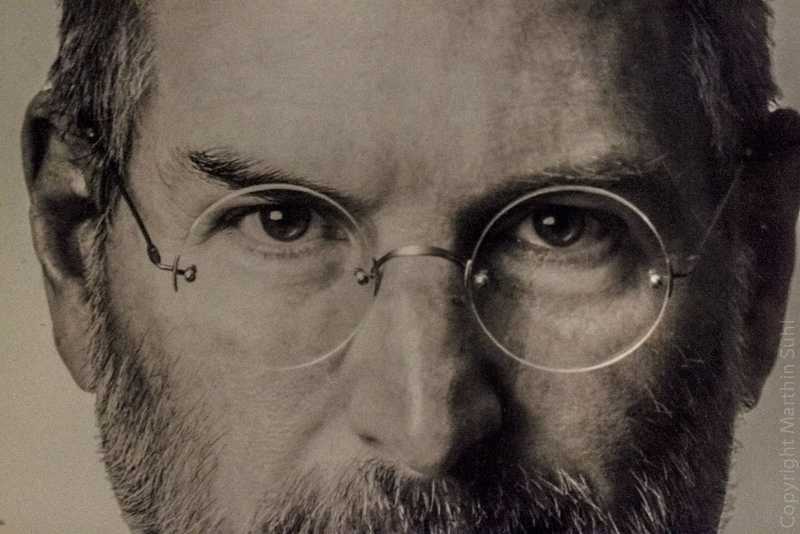 Whether you liked him or not, let him or not, Steve Jobs changed the lives of everyone who bought Apple products, and even those who bought competing ones. My love for Apple products has changed my life; whether it was igniting my interest in tinkering with computers at my dad’s print shop in 1986, making my living using Apple products for most of my adult life or simply being able to purchase nearly any song and then play it nearly anywhere, Apple has always been there. You couldn’t have asked for more from Steve Jobs . He created Apple and then saved it years later, helped Pixar become a powerhouse and never seemed to waver from his vision of a more beautiful world. He even lived with pancreatic cancer for seven years. To put him in the class of Edison, Einstein and Tesla is not a stretch, the man was a thinker ahead of his time. The world lost a great imaginator today. 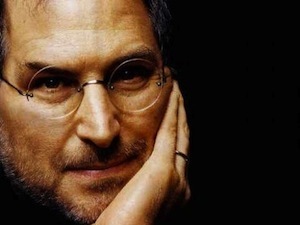 Thank you, Steve Jobs. Thank you for having the courage to be the person only you could be. We’re all better off. This was a great speech. One of my favorites!